Carl Richards is a broadcaster, Speech Coach and Professional Speaker. He’s also the Host of momondays in Kingston which brings real people and real stories to a LIVE show every month. 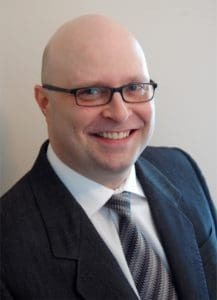 Through positive and effective coaching, Carl helps people find their voice and gain confidence to be stronger speakers and more effective leaders. He’s coached a diverse group of individuals with speaking, from students to business professionals. His workshops and seminars are educational and informative…his messages of inspiration move audiences to action! In this episode, listen to Dana at work during an energy session! 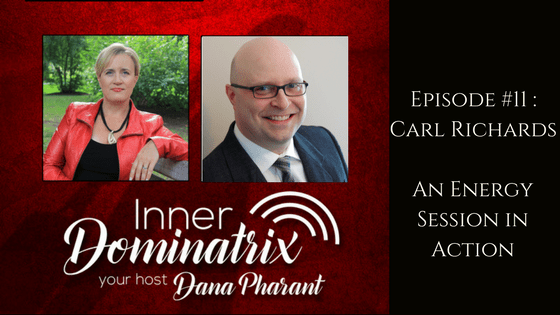 Carl Richards talks about his limiting beliefs surrounding money, and retraining the brain while Dana talks Carl through an energy expansion exercise. Dana shows Carl how to find his internal compass in order to measure what he perceives as true and what he feels is false. Dana takes Carl through an energy clearing exercise before they talk about attachment and it’s impact.